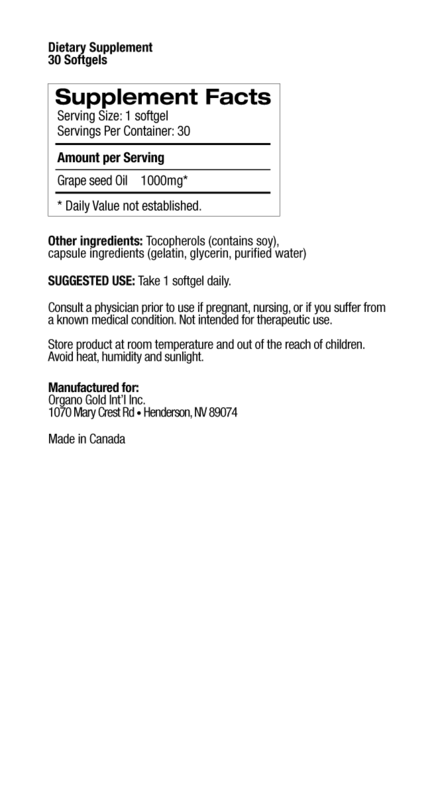 Dietary Supplement (USA). Natural Health Product (CAN). 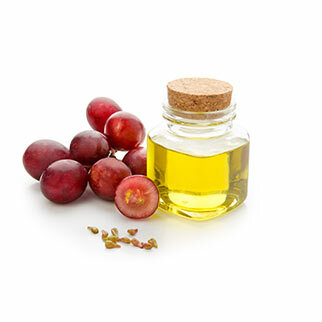 A source of healthy linoleic acid from grapeseed oil extract to help maintain good health.